The significance of usability as one of the most important system characteristics is widely recognized in all the application fields, including databases. This also implies the involvement of the user in the activities of design and testing of any interface. However, very few studies aiming at validating the usability of a system have been proposed in the database field, in contrast to many other computer science areas. 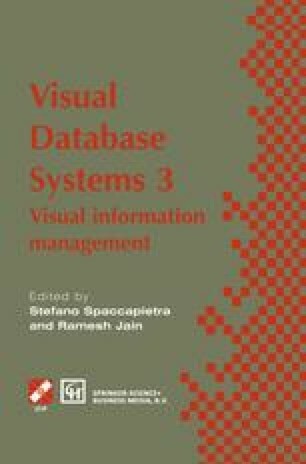 In this paper we present an experiment comparing, from the point of view of the ease-of-use, a novel visual query language, namely QBD*, against a well-known traditional textual language such as SQL. The results of the experiment confirmed the superiority of the QBD* approach, which is based on a conceptual data model, closer to the user view of the reality than the relational model, a visual representation of such a model, more attractive and graspable than a textual list of table names, and direct manipulation commands, having a syntax much more easier than the SQL one.